We fell in love with the unique business model: the decor depicts the lap of luxury, with private lash suites coupled with superior eyelash extensions/adhesives and still able to deliver affordable pricing. 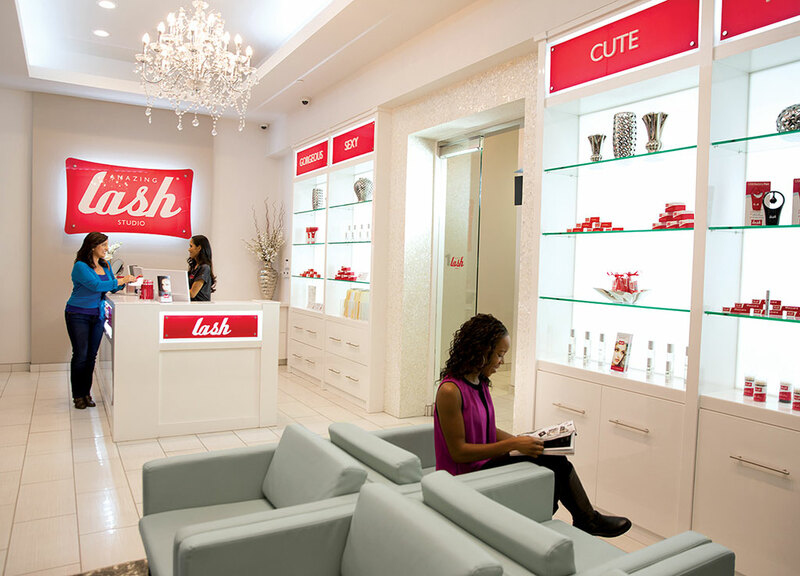 The recurring monthly revenue stream as well as the menu of upgrades and aftercare retail products make Amazing Lash Studio, a very profitable recipe for success! As a female business owner it was important for me to be a part of a brand that empowers women. 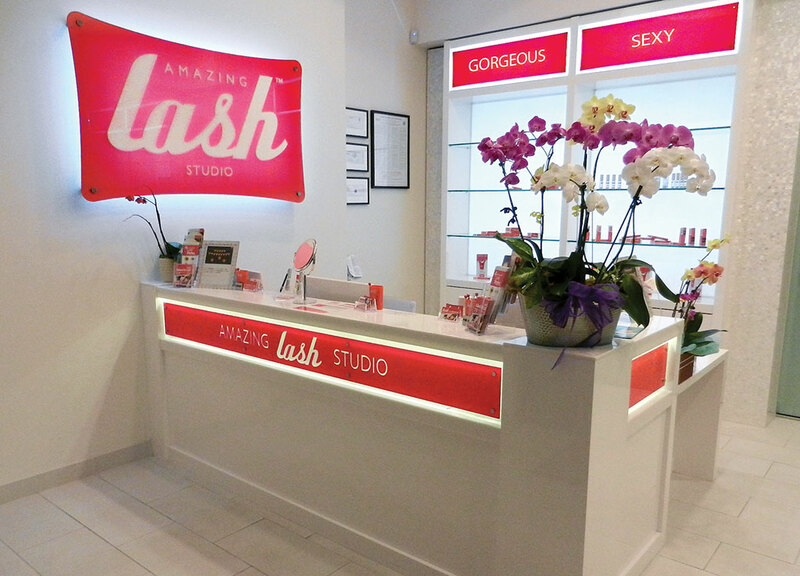 Amazing Lash Studio empowers my guests with confidence and my team with a lucrative and exciting career in beauty. 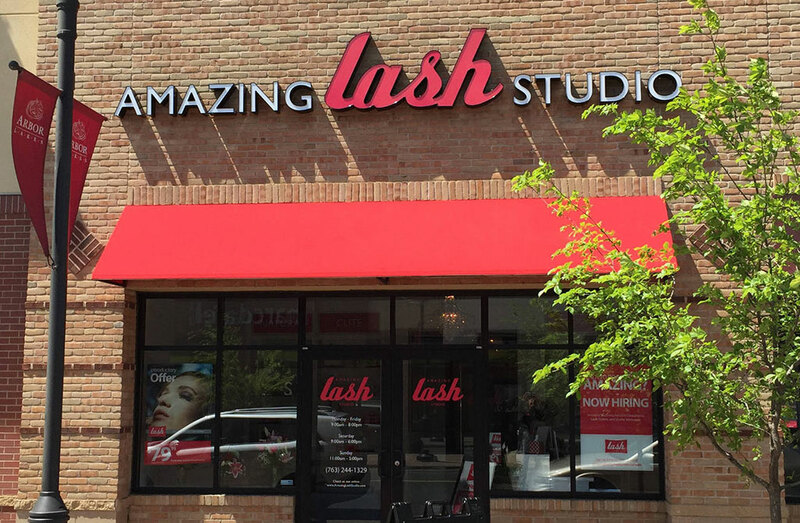 Looking for more information about Amazing Lash Studio? Take a moment to fill out our quick information request form.